Kombucha, a fermented tea known for its health benefits, has been gaining popularity across the country and now you can grab one at your local Starbucks store. The popular coffee maker made an announcement recently that it would soon unveil its own line of kombucha teas available at all franchises across the country. Starbucks’ branded kombucha would consist of six types of flavors under its brand called ‘Evolution juice’. It added that the company has picked cities for the exciting launch and will start delivering the beverage to grocers and retailers dealing in natural products. Starbucks plans to unveil its customized kombucha tea brand under the Evolution Fresh brand. Kombucha apparently is the ideal choice for Starbucks because, although, hot at the moment due to its natural punch of probiotic and unique flavor, it still makes a refreshing drink for a hot summer day. Roughly, kombucha made a total of $1.3 billion in 2017 in recorded sales, rising to an impressive 40% gain. The company made a statement that its ‘consumer satisfaction’ had also increased over the past 12 months. However, Starbucks said that it’s not in a hurry to start sales in any of its outlets for now. The coffee line currently faces tough financial circumstances, but venturing into the lucrative beverage market could serve as leverage for it to regain its value. Kevin Johnson, the newly appointed CEO, said consumers are pulling back from sugary beverages like Frappuccinos and are, instead turning towards healthy snacks and beverages. Evolution’s kombucha has fewer calories than your average Starbucks coffee and contains less than 7 grams of sugar per bottle depending on the flavor. 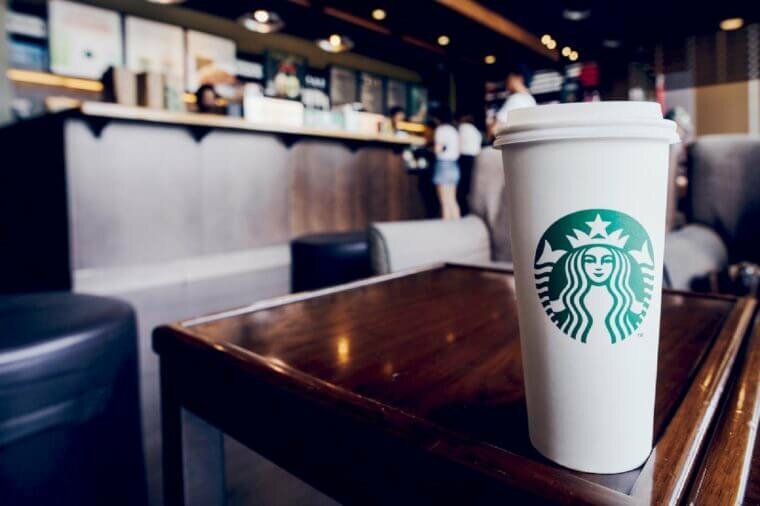 Starbucks is aware of the fact that its customers are seeking drinks that have active health benefits, says Ryan Ziegelmann, Evolution Fresh brand’s president. Ziegelmann points out that customers have personally requested for a drink like Evolution’s Fresh Organic Kombucha, which is a tasty and revitalizing alternative to regular beverages offered at the coffee chain. He called it the ‘select-me’ tea which promotes the growth of gut bacteria that aid in digestion and improving metabolism. Probiotic brews are essential for consumers’ wellbeing, making this brand of tea a must-have at your next Starbucks visit. Health teas are gaining popularity all over the world and have even made a mark as the most trending beverage of 2018. Kombucha contains a vinegar-like aroma and comes in various flavors including bubbly acerbic apples and sour apple cider. China has been named as the source of this wonder tea, using it to cure arthritis and to prevent cancer. However, in today’s society, kombucha’s benefits have advanced to curing fatigue, constipation, acne, headache, and hypertension. 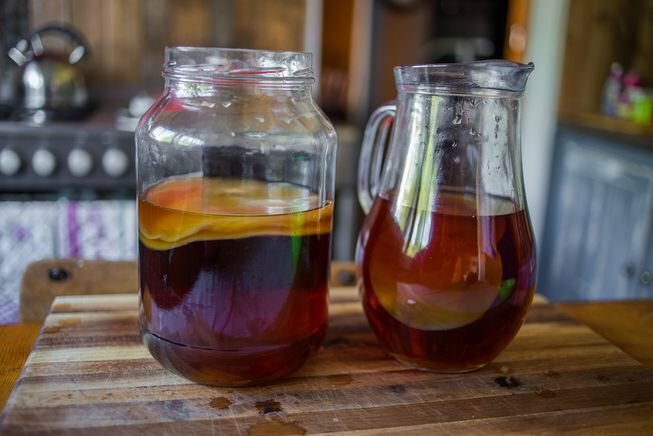 Another remarkable secret about kombucha is that it is simple to make at home. You only need to mix sugar, tea and a functional fresh culture of yeast and bacteria. This type of culture is called the ‘mother culture’ which is normally mixed with green or black tea, and allowed to ferment for approximately ten days. During this process, a small legion of bacteria forms at the top which gives the beverage its distinct flavor. When the fermentation is done, the fresh culture can be removed and used to make more kombuchas, whereas the brew underneath the froth is consumed as tea. 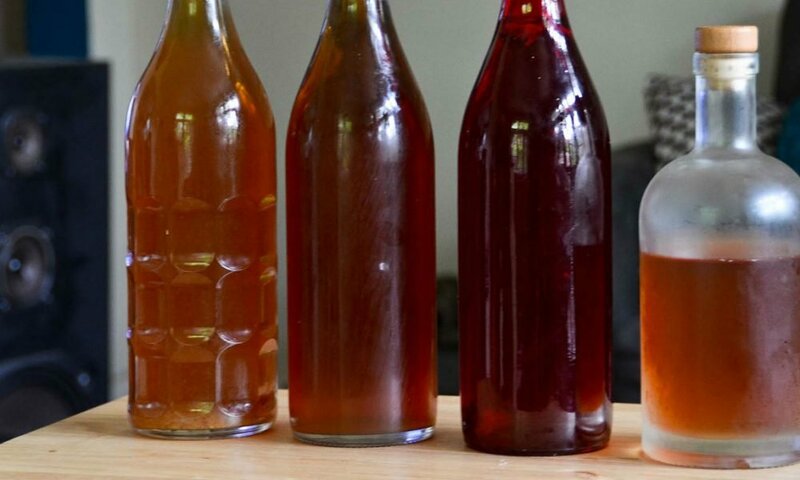 Research has been carried out on animals to test the benefits of kombucha. A notable experiment showed that rodents who swallowed the brewed drink were less prone to showing stress-related symptoms and experienced less damage in their DNA in comparison to other rodents that didn’t drink the tea. In addition, kombucha also boosted the rodents’ immune systems which eventually helped them live longer. Similar studies discovered that the tea also protects against the shortage of antioxidants found in rodents that were under stress. 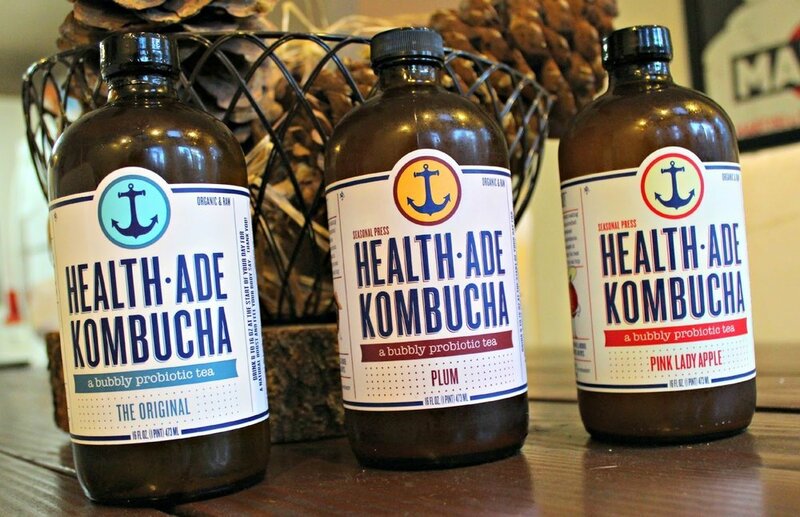 Kombucha’s current trends are enticing Starbucks, and fans can expect uncommon kombucha mixes. In the opinions of some professionals, recommending kombucha ideally is safe because it produces a healthy B vitamins source, common in regulating metabolism and boosting energy. It also improves heart, nail and skin health when consumed regularly. On the other hand, kombucha is not perfect in every regard. Free-flow of bacteria produced from the culture can spread into the environment uncontrollably, and corrupt the brews making them unsafe for consumption. People who consume the drink are at an increased risk of life-threatening ailments. Experts also warned against using ceramic containers to cultivate the culture, because the acid content in the tea can react with the surface of the container, resulting in a release of toxins. Kombucha from Starbucks would be introduced in major cities like Chicago, Seattle, San Diego, Boston, Los Angeles, New York City, and San Francisco. Afterwards, it would spread to other cities in the coming fall. The expected flavors are mango pineapple, pink grapefruits, and ginger lemon Honeycrisp. The price would go for 15.3 ounces container at $3.99.